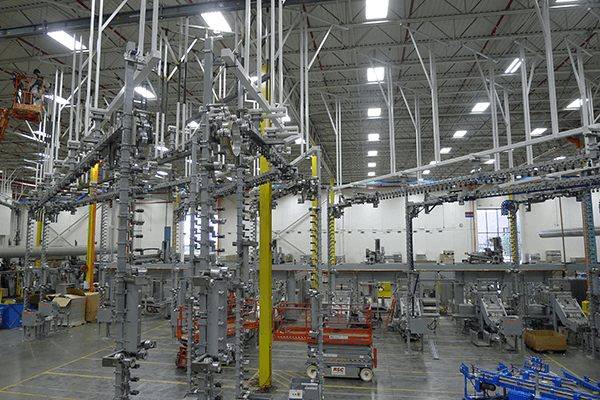 GammerlerTech can custom design and manufacture conveying systems for any application. 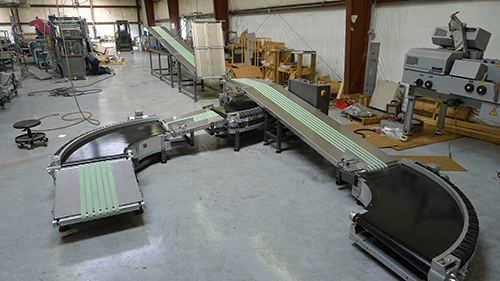 From simple divert gates or flow curves to high speed, multi-line switching… all are easily accomplished with GammerlerTech’s robust shingled stream conveyor systems. 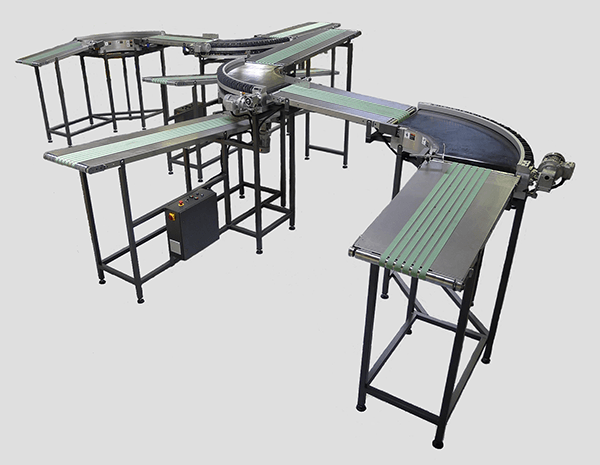 De-serting/splitting modules and overhead conveying options are also part of the GammerlerTech offering for commercial printers and newspapers requiring an accurate and affordable shingled stream deliver.